It does more than just waking you up in the mornings. While caffeine often seems to attract bad press, sensible amounts are actually good for you. Caffeine is naturally found in everyday food and drinks like tea, coffee and chocolate, but this natural stimulant is also added to performance-boosting products, painkillers and specialist shampoos designed to help slow hair loss – for good reason. 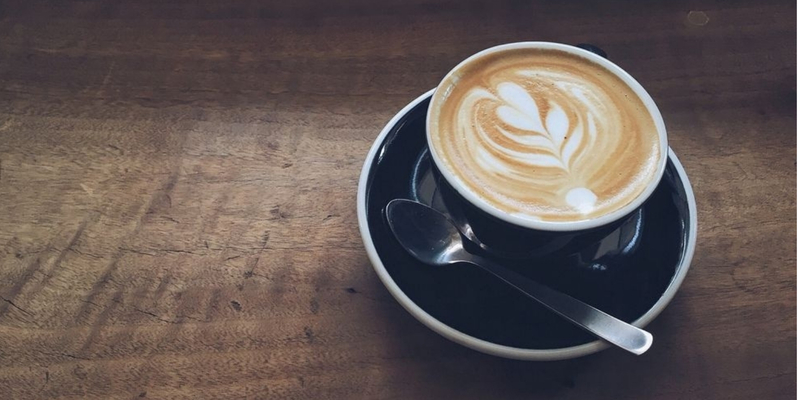 Here are five surprising health benefits of working caffeine into your diet and lifestyle. For obvious reasons, many people reach for a cup of coffee to help them stay awake. In fact, caffeine is the most widely consumed stimulant in the world. Classed as a nootropic, caffeine blocks adenosine receptors in the brain to increase alertness, enhance attention and reduce the perception of fatigue. 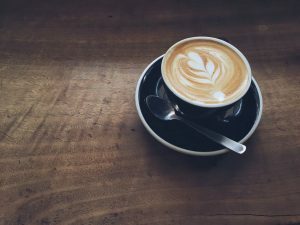 Some evidence even suggests that regular caffeine intake may have a protective effect against dementia, although more studies are needed to confirm this. Hair loss doesn’t only impact men. It affects millions of women before, during and after the menopause. With regular use, caffeine-containing hair products, such as Plantur 39, are an effective way to reduce female thinning hair and hair loss. When applied to the hair and scalp, caffeine reaches hair follicles and works in two ways: it stimulates blood circulation to nourish hair and blocks an enzyme (5-α-reductase) which is associated with both male and female pattern hair loss. Just two minutes’ contact with your scalp is all that’s needed for a caffeine hair product to get to work. And yes, the caffeine must be applied directly to the scalp – consuming caffeinated drinks doesn’t work. Caffeine is popular among elite athletes to give a performance edge. A recent analysis of 20 studies confirmed that caffeine improves both muscle strength and power, especially in the upper body. Caffeine helps athletes to keep going for longer and can improve training intensity and performance in sports such as endurance cycling and running. Drinking a cup of coffee containing 200mg caffeine can increase your metabolic rate by 7% in the following three hours, so you burn more fat and generate more heat. This effect is why caffeine is often added to over-the-counter painkillers as it speeds up the action of other ingredients like ibuprofen. It’s also why caffeine is added to some weight loss supplements. In some studies, regular caffeine intake resulted in burning an extra 79 kcals to 150 kcals per day. The antioxidant effects of caffeine contribute to the health benefits of coffee and tea, enhancing the effects of their antioxidant polyphenols. Studies have found that people who drank two or more cups of coffee per day were, on average, 14% less likely to die from any cause during the study follow-up periods than those who drank little or no coffee. Similar benefits were found for tea. 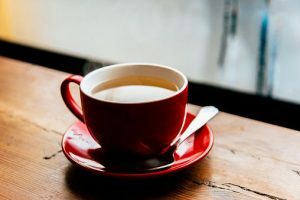 Those who drank three cups of tea per day were 24% less likely to die from any medical cause during the study durations, compared with those who did not drink tea. According to studies, caffeine can also contribute to lowering the risk of basal cell carcinoma (a form of skin cancer), have a favourable effect on breast cancer and provide protection from type-2 adult-onset diabetes. A beautiful celebration of artisanal craftsmanship and new technology. Here, a closer look at the maison’s latest Spring/Summer ’18 collection.